22nd 1846 aged 59 years. 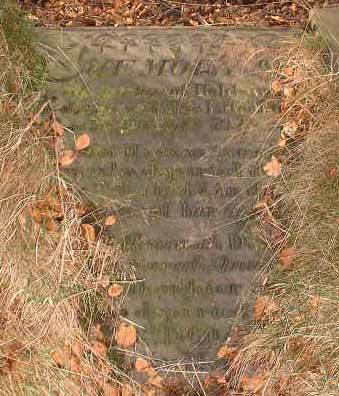 above who departed this life January 20th 1860 aged 7 years and six months. January 27th 1860 aged 3 years. Holdsworth Notes: Tenant of Elizabeth Wadsworth? Notes: Tenant of Elizabeth Wadsworth?